(TibetanReview.net, Nov11, 2017) – India has on Nov 9 rejected China’s objection to its Defence Minister Ms Nirmala Sitharaman’s visit to the northeastern border state of Arunachal Pradesh, which Beijing insists is part of what it calls south Tibet. The state is an integral part of the country and Indian leaders are as much free to go there as to any other state, asianage.com Nov 9 cited India’s External Affairs Ministry spokesperson as saying. “Arunachal Pradesh is integral part of India and Indian leaders have that much freedom to visit Arunachal as they have in visiting other states in the country,” the report quoted the spokesperson, Raveesh Kumar, as saying. 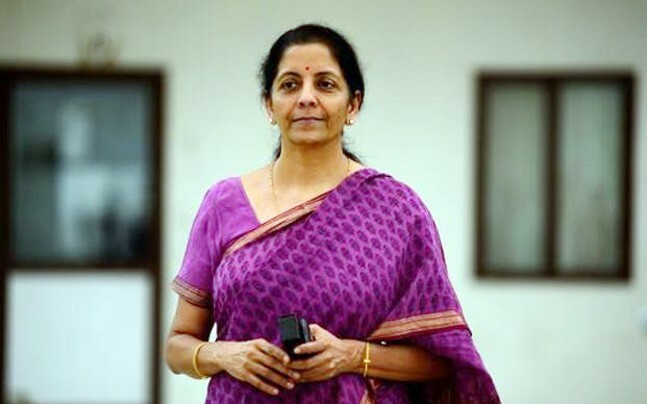 China had, on Nov 6, objected to Sitharaman’s first visit to Arunachal Pradesh over Nov 4-5, saying her tour of the “disputed area” was not conducive to peace in the region. During the tour she visited forward army posts in the remote Anjaw District bordering Chinese ruled Tibet to take stock of defence preparedness. China routinely objects to top Indian officials’ visits to the area. Meanwhile China’s official globaltimes.cn Nov 9 cited its experts as saying managing a crisis from a potential border conflict will top the agenda of forthcoming talks between China and India while calling the talks a positive sign after June’s Doklam standoff soured bilateral ties. The meeting for talks over the border dispute will be held in New Delhi with the Chinese delegation being led by State Councilor and special representative Yang Jiechi. India’s National Security Adviser Ajit Kumar Doval, who is also the special representative for talks with China, will lead the Indian team for the 20th round of border talks. The last round of border talks was held in Apr 2016 in Beijing, with Yang and Doval leading each side’s delegation. China is yet to formally announce the talks. “Resolving the border disputes has stagnated and the Doklam standoff has led to a rethinking on the ties of the two countries, which will be reflected in the talks,” the report quoted Qian Feng, an expert at the Chinese Association for South Asian Studies, as saying. The talks, coming months after the standoff, will put managing a crisis on the top agenda as future disputes remain possible, and both sides need to manage the disputes and avoid confrontation, Qian has added. However, Hu Zhiyong, a research fellow at the Shanghai Academy of Social Sciences’ Institute of International Relations, was cited as saying that if India refuses to make a deal on the issues and continues to send senior officials to the disputed border, the talks will not yield tangible results.